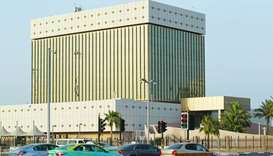 The Qatar Central Bank’s (QCB) foreign exchange reserves scaled up to $49.4bn in January from $49.3bn in December last year, a new report by QNB has shown. 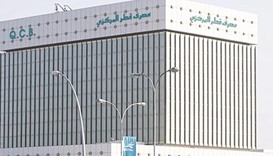 Reserves at the Qatar Central Banks “remains high” although annual average oil prices are forecast to fall in 2019, Economist Intelligence Unit (EIU) has said in an overview. 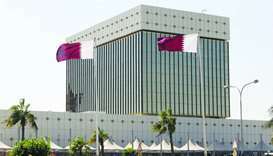 The Qatar Central Bank’s foreign exchange reserves topped $47.4bn in October, a 2% increase month-on-month, a new report by QNB has shown. 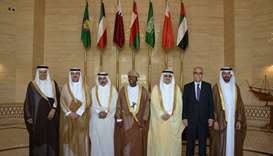 This, QNB said, equates to 8.5 months of import cover. The Qatar Central Bank (QCB) is striving to protect and promote the financial sector in Qatar, making it not only capable of facing the challenges but turning them into potential growth opportunities. 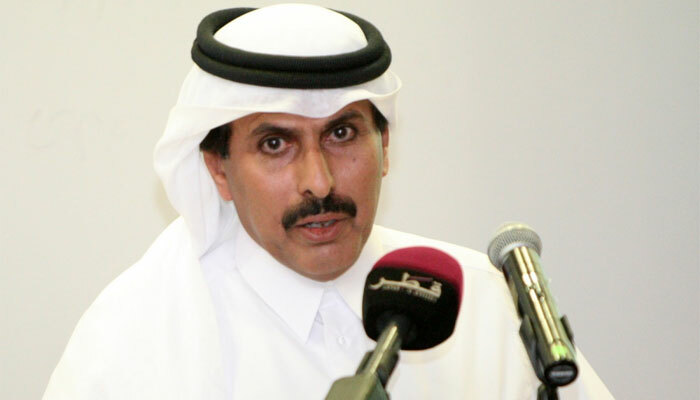 Qatar has managed to achieve a budget surplus of QR7.1bn in the first six months of 2018 amid an ongoing economic blockade, HE the Governor of Qatar Central Bank (QCB) Sheikh Abdullah bin Saoud al-Thani. 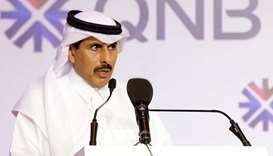 Qatar has returned to "business as usual" mode in every aspect of its economy, one and a half years since the blockade, said HE the QCB Governor Sheikh Abdulla bin Saoud al-Thani. 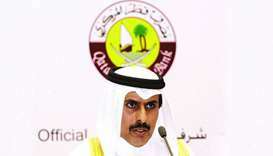 Qatar Central Bank will not “interfere” in the negotiations between local banks for their possible merger, said HE the QCB Governor Sheikh Abdulla bin Saoud. 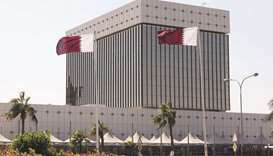 The Qatar Central Bank (QCB) may seek to increase interest rates to "defend the peg", amidst the backdrop of the US Federal Reserves (Fed) monetary tightening, according to Fitch Solutions. 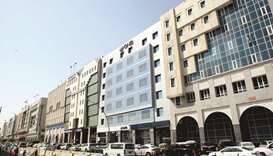 Total assets of commercial banks in Qatar registered more than a 4% year-on-year jump to QR1.4tn in September this year, according to the central bank figures.